We live in a world, where no country is bereft of terrorism and anti-social occurrences. But while we always talk about the ones behind the crimes, we tend to forget the ones closely related to the criminals- their families. What do they go through when they discover that their family members have been involved in something heinous? What happens to their emotions and their social image and what position do they find themselves in? These are a few questions that often go unanswered while we deal with terrorism. And that was probably one of the reasons, director Anubhav Sinha decided to take up this issue on screen and weave it into a movie called ‘Mulk’. Cinema is a reflection of our society. Based on that sentiment, Mulk has been created as a drama-thriller based on the social struggles of an ordinary, middle-class family of India. The story is based on a real-life situation of a family where the father refused to accept the dead body of his son, who is reported to be a terrorist. The movie revolves around Murad Ali Mohammed and his joint family, settled in Lucknow, who are fighting to reclaim the honor, respect, and reputation they had lost, after being dragged in a socio-legal controversy surrounding their son’s acts of terrorism. 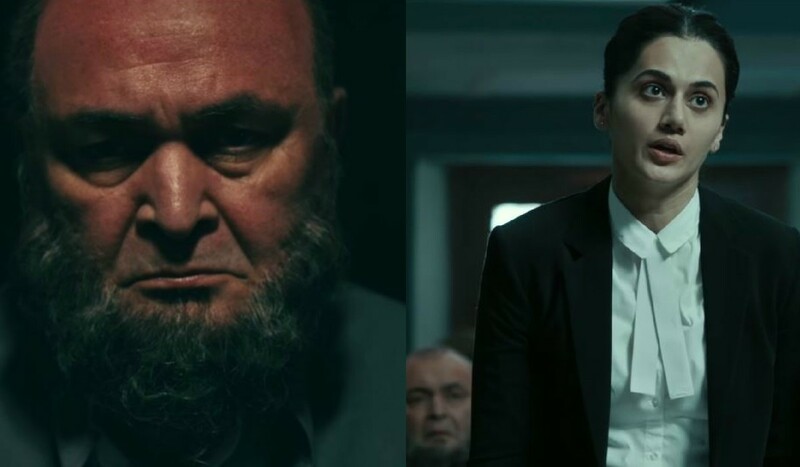 Besides having an impactful plot, Mulk comes with a powerful team of actors. With this movie, we will see Rishi Kapoor back on screen in the lead role of Murad Ali. Supporting him, the story will feature Taapsee Pannu in the role of his family lawyer and daughter-in-law, who is set out on a mission to give her family back their lost honor. The cast also has Prateik Babbar as Shahid, Murad Ali’s son, Neena Gupta as Tabassum, Shahid’s mother, Rajat Kapoor, Ashutosh Rana, Manoj Pahwa, among others. 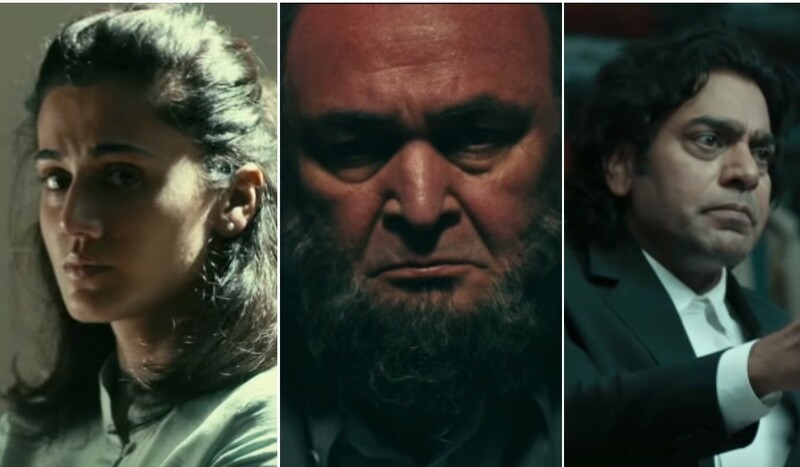 With such a power-packed storyline and a highly talented cast, we are sure that Mulk will be a truly inspiring movie and leave its mark on its audience.